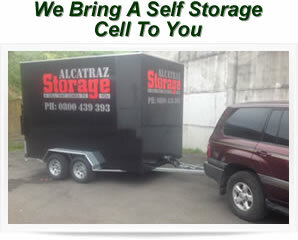 We deliver a self storage cell to your address. If you have a space undercover (eg in a garage) we can put the trailer there and you can keep you and your possessions dry while packing. 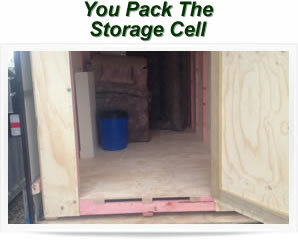 You have up to 24 hours to pack your storage cell. 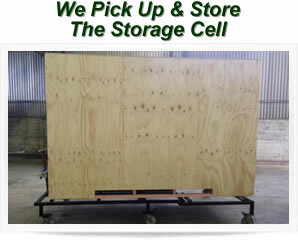 You only need to pack and unpack once, as we take and store the entire storage cell in our facility. This saves double handling. 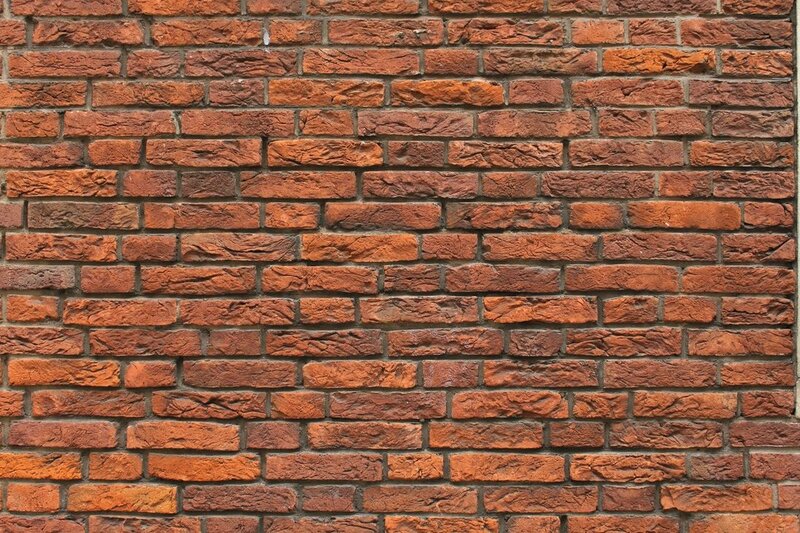 Once you are ready phone us and we will pick up the storage cell and store it in our maximum security storage facility until you are ready to have it delivered back to you.